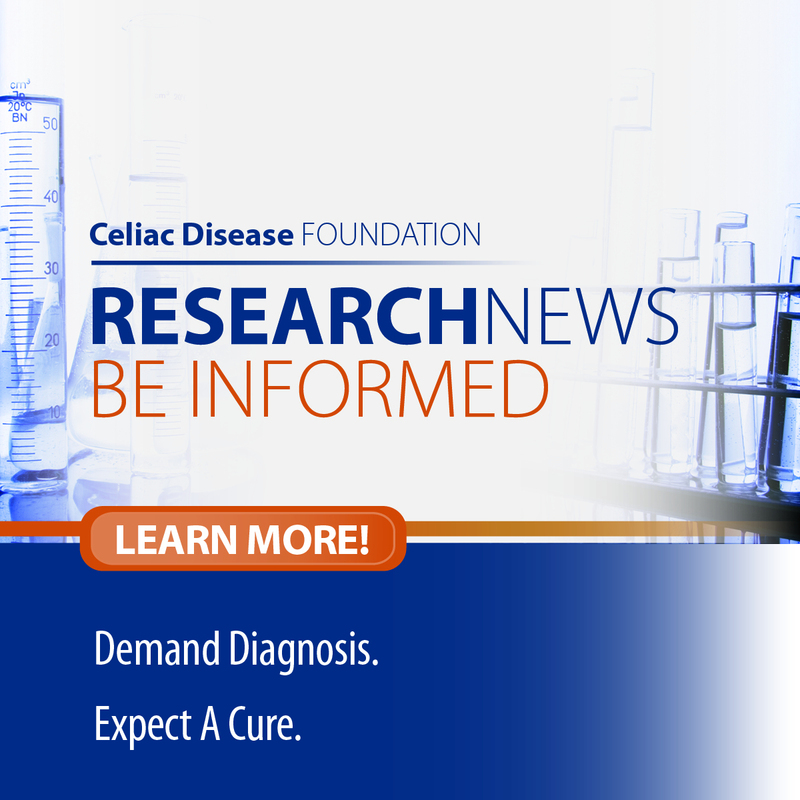 Los Angeles, CA, April 10, 2015 – Celiac Disease Foundation (CDF) – the nation’s leading disease advocacy organization for celiac disease – has received a prestigious Service Grant from The Taproot Foundation, valued at $45,000, to produce its annual report, in celebration of the Foundation’s 25th anniversary. A Taproot Foundation Service Grant, earned through a rigorous, eight week application and screening process, is an award of pro-bono services, to qualified 501(C)(3) non-profit organizations. The Taproot Foundation assembles a large network database of top-level industry professionals who are willing to offer pro-bono services to organizations working to improve society. Taproot has assigned a team of five consultants, (an Account Director, Marketing Manager, Copy Writer, Graphic Designer, and Photographer) , through a six-month production process , who will help design and develop CDF’s 2015 Annual Report, in a way that best encapsulates the organization’s new image and brand. 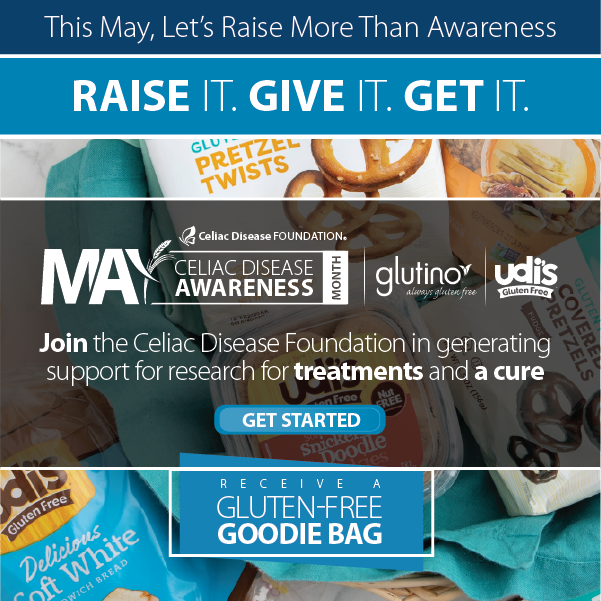 The new brand strategy reflects the organization’s mission to drive diagnosis and treatment of celiac disease through online tools to empower and educate constituents. 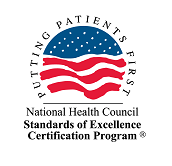 CDF’s Online Education Toolkit includes a comprehensive website with a national Advocacy Program , a Symptoms & Conditions Checklist, a nationwide Healthcare Practitioner Directory, a 7 Day Gluten-Free Meal Plan and the Gluten-Free Allergy-Free Marketplace. Since inception in late 2013, more than 3,000,000 people have used these tools, and this number continues to grow exponentially. Founded in 2001, Taproot is a nonprofit organization whose mission is to lead, mobilize and engage professionals in pro bono service that drives social change, making business talent available to organizations working to improve society. The Taproot Foundation has delivered nearly $150 million of pro bono services to date. For more information visit The Taproot Foundation.